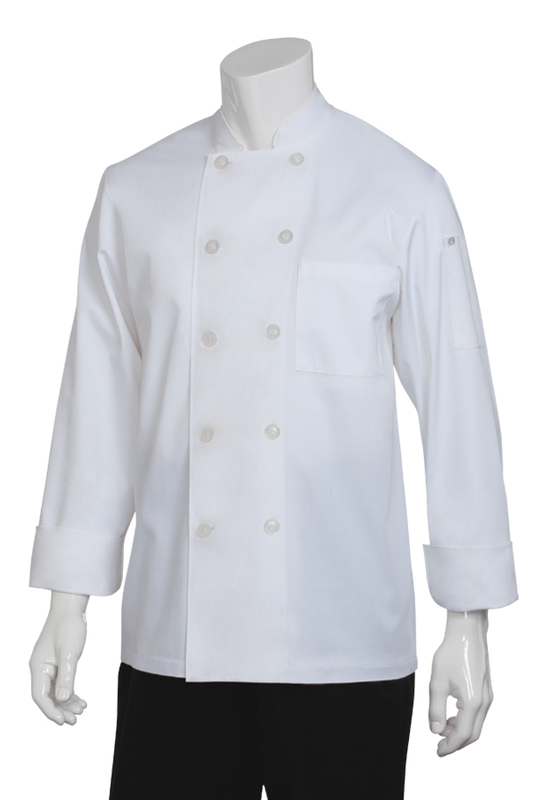 The Chef Works Le Mans large White Chef Coat is built to withstand the busiest food operations while retaining its economical price point. Basic in price but not in style! 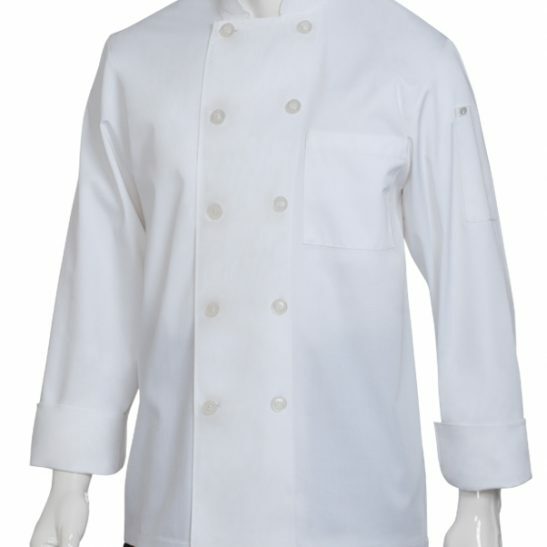 The Chef Works Le Mans large white chef coat is built to last and stand up to the most demanding culinary environment. 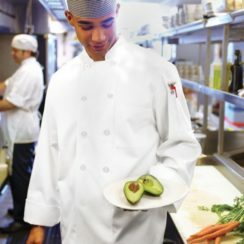 This is a long sleeve, double breasted chef coat with turned back cuffs, matching white pearl buttons and is made of a poly cotton blend. 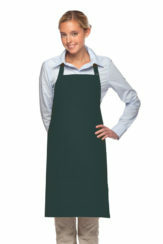 It also features a left chest patch and thermometer pockets. 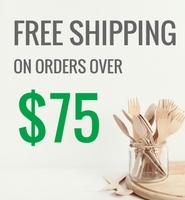 It offers the highest quality materials, features and designs while also making it affordable the the everyday cook. 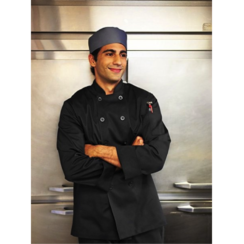 You will be able to protect your clothing, yet maintain a professional appearance. These coats are elegant and have you putting your best foot forward with style! Uniforms don’t have to be complicated to be cool, whether you’re in the kitchen or the dining room. Want to complete your look? 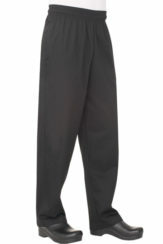 Add chef pants or a chef hat, both sold separately.